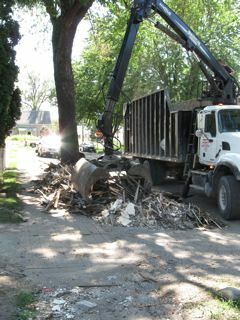 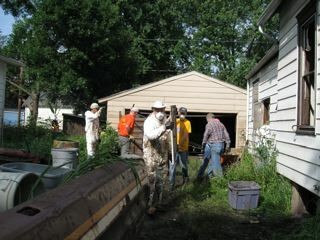 Cedar Rapids West Rotary Club is serving those impacted by the flood of 2008. 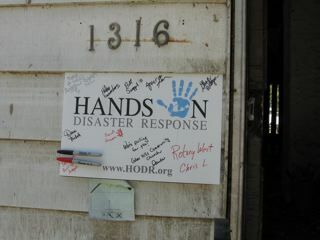 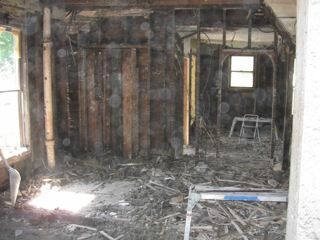 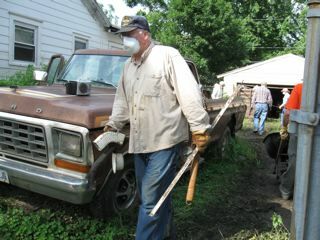 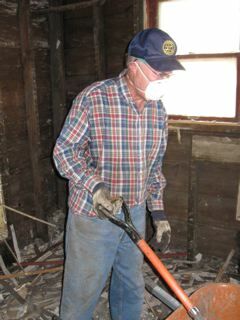 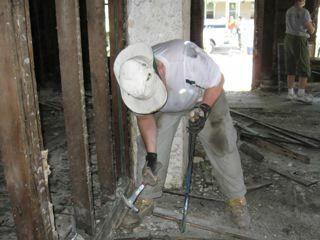 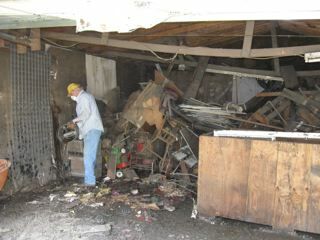 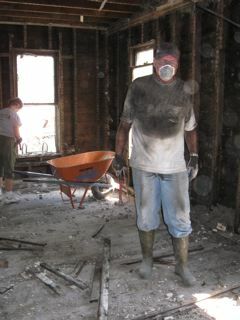 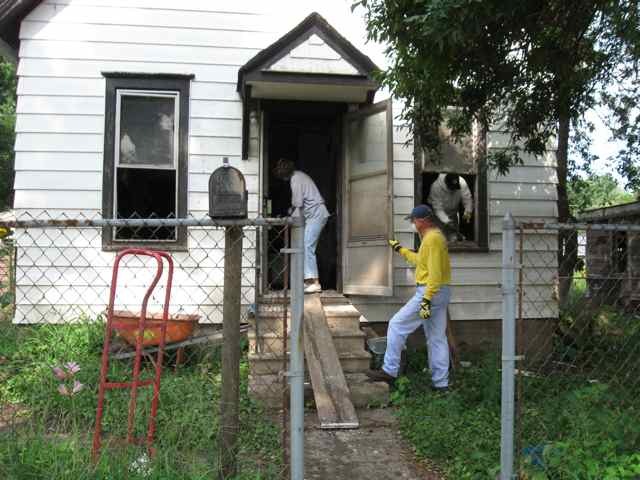 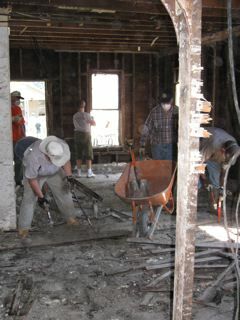 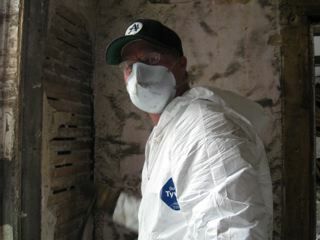 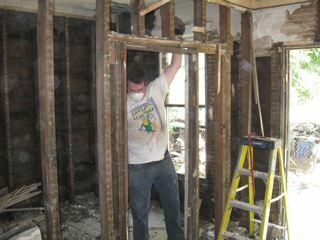 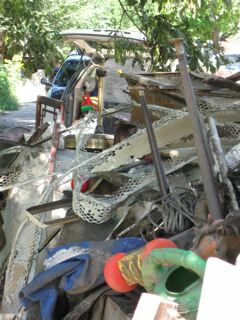 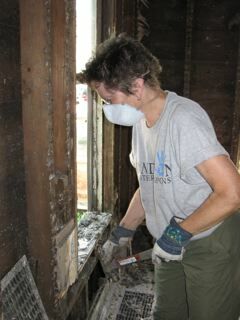 West Rotary is working with Hands On Disaster Response to help clean out homes and get them ready for rebuilding. 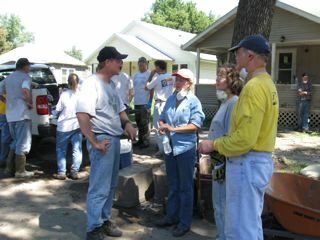 In addition, West is working with the Rotary Clubs of Rock County Wisconsin to provide food for those in need in the Cedar Rapids area. 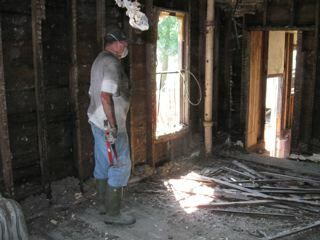 As well, West Rotary is planning to continue to help those who lost their homes and all their possessions as time goes on, by buying needed appliances as people are able to move back into their homes.